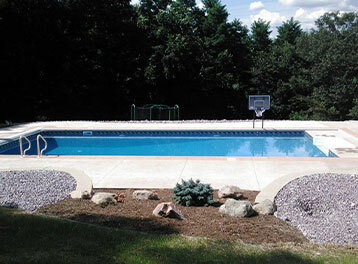 Your Southern/Central Wisconsin Swimming Pool and Spa Specialists with Locations in Montello and Portage, Wisconsin. Enjoy the comfort and Therapeutic value received from a Name Brand Spa from H&H Pools and Spas. High Quality Name Brand Spas Provide years of enjoyment and we service what we sell! Free Delivery. 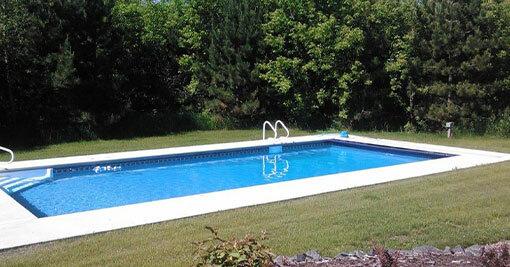 H & H pools are truly a great investment. 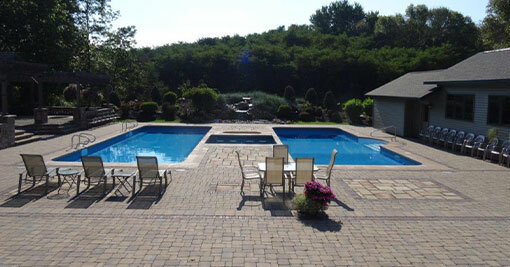 A swimming pool will enhance the beauty of your backyard, as well as provide a great way for the entire family to get more enjoyment out of the hot summer months. Teaching your children to swim is not only fun, but also gives you the satisfaction of knowing the kids are safe around water. Swimming, is one of the most pleasurable ways to get good exercise no matter what age you are. Are you looking to add some fun and excitement to your life? 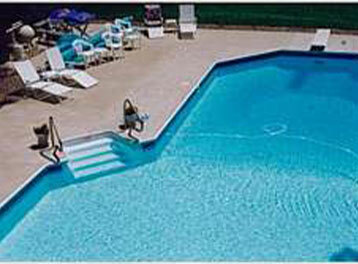 You need to call H & H Pools and Spas to speak with one of our knowledgeable staff. Since 1991, we've provided exceptional service to people like you all across South Central Wisconsin. Shoreline Spas - Step outside your fast-paced life and into the soothing, effervescent waters of your new Shoreline Spa™. Now offering two distinct series and more than a dozen models, the Shoreline line has the perfect fit for every spa enthusiast. Artesian Spas - Why buy an Artesian Spa? It's quality unlike any other spa or hot tub on the market. All Artesian Spas come loaded with special features and jets.